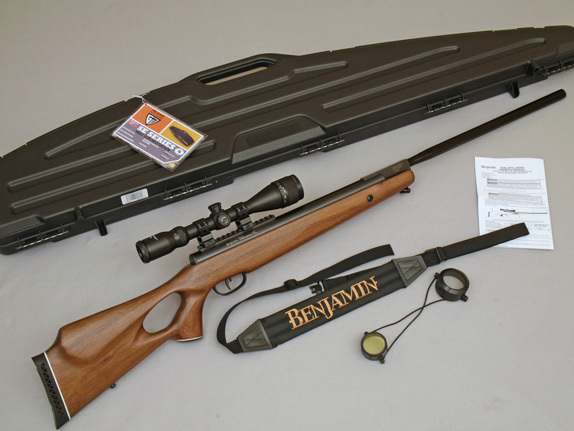 New at Archer Airguns is a range of factory refurbished Benjamin Trail NP XL Magnum air rifles. 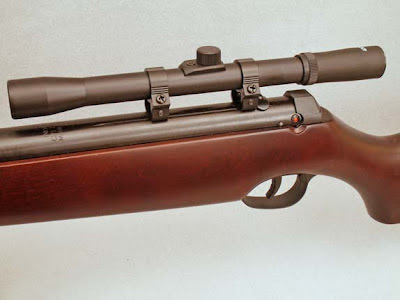 These popular airguns have been refurbished by the Crosman factory in Up-State New York and are offered at great prices complete with a Plano hard gun case, Benjamin sling and mounted CenterPoint 3-9 x 40AO scope. They carry a 30-day Crosman warranty. Look to our Archer Pellet Guns store for details. 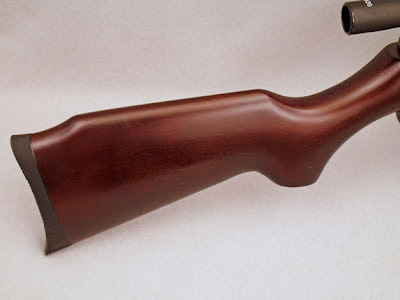 Our Benjamin Trail NP XL Magnum air rifle refurbs are available in .25 caliber, .22 caliber and .177 caliber. These magnum air rifles all feature an ambidextrous, thumbhole stock with ventilated recoil pad, sling swivels and Weaver-style rails for scope mounting. Unlike the standard factory guns, these Benjamin Trail NP XL refurbs have the scope ready mounted for you to sight-in. The Nitro Piston power plant provides high power and all the usual benefits associated with gas rams inthese powerful break barrel air rifles. They're ideal for hunting and the price is tough to beat! If you want factory fresh - non refurbished - models, we have those too in our Archer Pellet Guns store. We're often asked if Archer Airguns has parts available for Tech Force air rifles. And, usually, the answer is yes! Tech Force is the brand name used for many airgun products imported from China by Compasseco Inc. Following Compasseco's purchase by Pyramydair, Pyramyd became the owner of the Tech Force brand and still sells some Tech Force models. Tech Force aiguns usually are designated with the initials TF and a number, eg TF78. To my knowledge, all Tech Force air rifles were manufactured by the Shanghai Airgun Factory and branded with the Tech Force name. Tech Force guns are otherwise identical to the Industry Brand models manufactured by Shanghai Airguns. So, if we know the appropriate Tech Force and Industry Brand model names, understanding what parts are available becomes much easier. In this post, we'll see how some of the more popular models match up. Note that sometimes the TF number matches with the QB number, but others have quite different - even confusing - number differences. 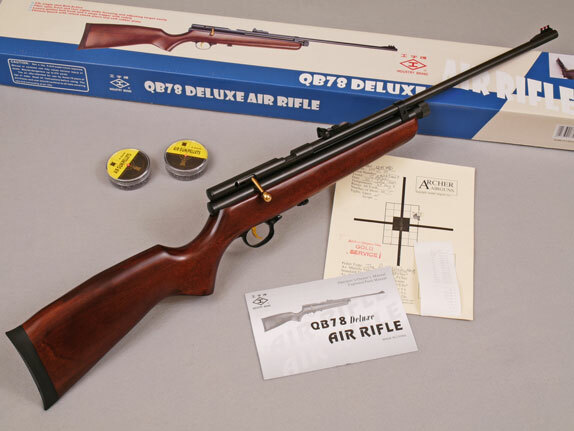 Below, This photo shows an Industry Brand QB78 Deluxe. 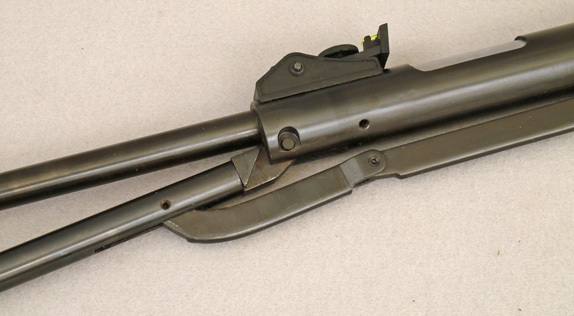 The same gun was sold as the Tech Force TF78 Gold Series. Check out the Archer Airguns Parts Pages to see what's available for your Tech Force air rifle. I'd like to thank Pyramydair for their help in confirming the product matches given in this post. UPDATE: We now have now added a dedicated Tech Force Parts Page to make it easier to find the parts you want. 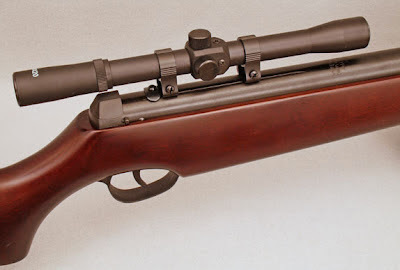 New to Archer Airguns is the Xisico XS46U underlever air rifle. So, I thought many readers would be interested to see some closeups of this model, particularly as there's a surprise to be found once the stock is removed. 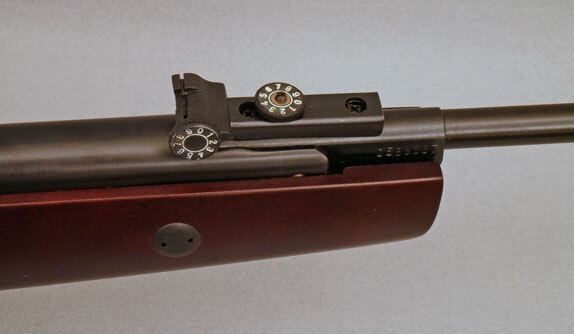 There's an underlever release mechanism situated below the front sight assembly. Pull back on the end of the lever to disengage. The cocking lever comes down like this. 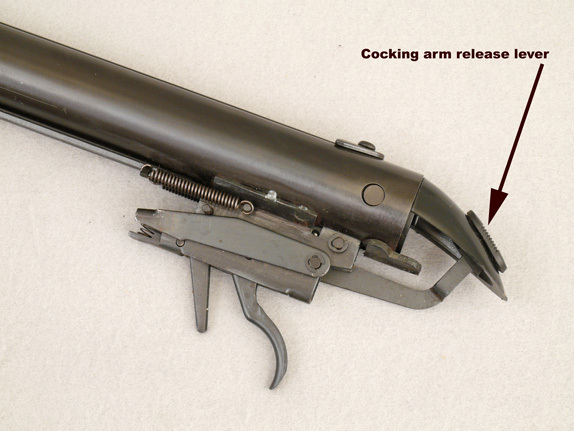 Here's a view of the cocking mechanism linkage. 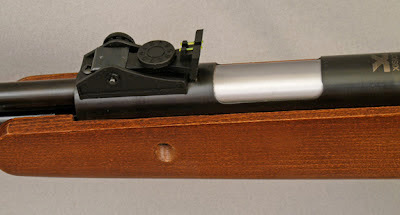 Passing towards the rear of the XS46U, we can see the rear open, fiber optic sights, adjustable for elevation and windage. The loading port is directly behind the sights. 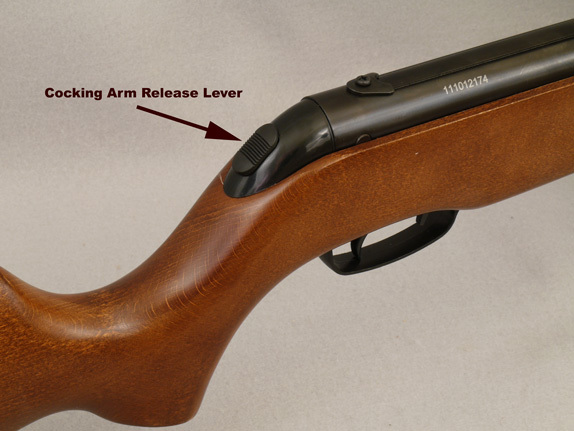 For safety, there's a lever that must be thumbed forward before the cocking lever can be raised back to the shooting position. With the stock removed, the linkage for this safety mechanism is clearly seen. Here's the surprise! This comparison of the XS46U with the mortal remains of an old Shanghai Airguns QB36-2 (aka Tech Force TF 99) shows a very strong family resemblance, as you can see. The compression chambers of both guns are actually the same length, although the perspective of the photograph makes them look different. 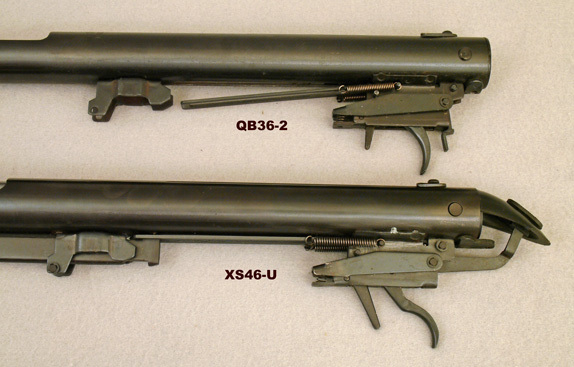 Now obviously the XS46U is not "the same gun" as the QB36-2, but it looks as if both use some common assemblies. That certainly makes sense from a product design and manufacturing perspective and such similarities are far from uncommon elsewhere in the airgun world, as many people know.